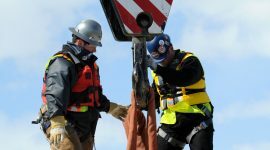 LiUNA members have been working in the renewable energy field for decades, playing a vital role in the constructing of numerous renewable energy systems across North America. 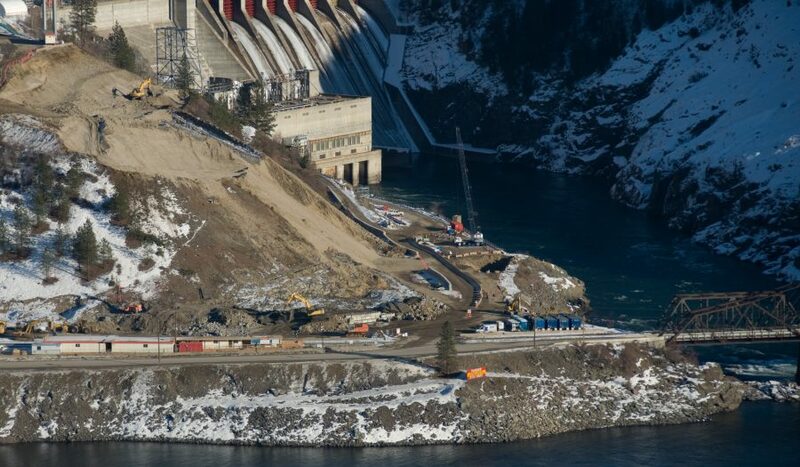 Our Local 1611 membership has been involved in some of the largest power projects in British Columbia including; hydro electric power projects like the Mica Dam, which at the time of completion was the largest earth-filled dam in the world. LiUNA’s renewable energy involvement has created thousands of jobs in construction for LiUNA members. 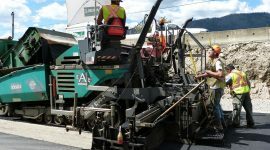 Local 1611 members can proudly say that they have played a role in the construction of the Kitimat Modernization Project, all B.C. 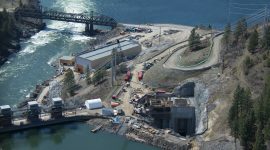 Hydro Electric Dams including the Site C Dam and John Hart and the Kemano Project Phases I and II. Not only do our members construct, you will find our members in the processing of recyclables. 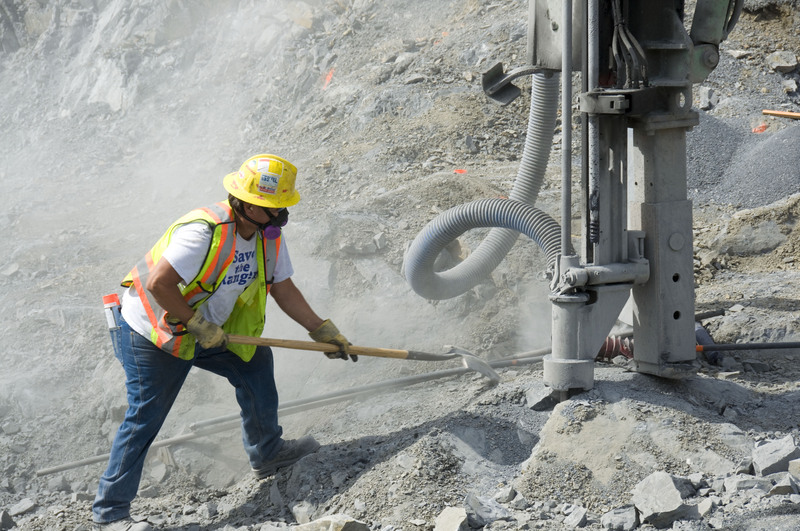 Throughout North America you will find LiUNA members helping to build solar, wind and geothermal power plants. As the alternative energy field and recycling sectors grow in our Province and throughout the country, LiUNA members will continue to play their role.